We recently worked on a marketing project, which included generating traffic from Twitter to a Website. To get the best impact, we used a mix of tweets from our own Twitter accounts and an account run by the client. The Twitter account run by the client had a fair number of followers, still, a short analysis revealed, that the client would not see great results from this account. Why? For several reasons. 1. Most of the followers were inactive accounts. If you grow your Twitter account over a long time, some of the accounts you connect to will drop out of the circle of active accounts. That is totally natural. You can unfollow these yourself, and you have to be aware of the number of inactive accounts before you can make any assumptions on the results you might be able to achieve with your Twitter Marketing on these accounts. 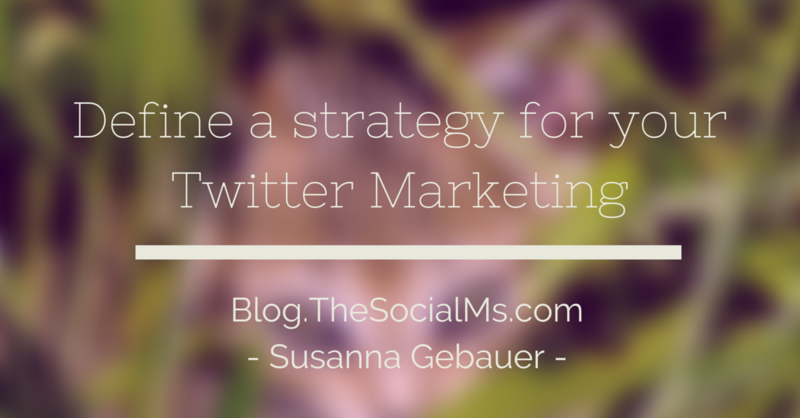 To attract an active tribe on Twitter, you need to have a clear Twitter Marketing Strategy. The content you tweet is crucial for keeping your audience active and build a following. The activity on the Twitter account consisted mainly out of resharing the Posts shared on Facebook and asking some intelligent and mind probing questions – without getting any reaction to them. No sharing of information, content or helpful links. That wasn’t enough! Do not get me wrong, there is nothing against resharing posts from Facebook and asking questions on Twitter is a nice way of starting a conversation. Which should be part of any Twitter Marketing strategy. But if your audience does not respond and the questions do not inspire conversation, there is something amiss! In most cases Facebook updates and questions should be only a small part of your Twitter Marketing activity. If you want to start a discussion, you need to be willing to take an active part and respond to comments and answers. My point of view: Using Twitter for business without sharing useful information is basically impossible or at least very hard. Why the hell should people listen to you if they don’t get anything useful from you in the first place? And before you can expect a reaction from your followers to your questions, you will have to build interest, trust and a reputation. You need to show who you are, what you are interested in and what you have to give. Why should anyone respond to your questions? Especially if they do not know who you are, why you are asking and what they will get from you in return. In this special case, this is sad, since there was some cool content on the client’s website, not enough for an extensive Twitter marketing strategy but enough for a great start. Tweeting this content would also have given their website additional exposure. Looking at the activity on the Twitter account I admit, I was at a total loss, what the goals were for the account – or at least, what the goals were for the tweets used on the account. There are several goals that I could instantly think of that would have made sense to the client. In this case, the two most important goals should probably be building a reputation/brand for the site owner and getting some traffic to the website. As it stood, the tweets were mainly kind of anonymous and seemingly unconnected to the account, the account owner and the website. While the goals of an account do not necessarily have to be obvious to an out-stander, usually it is fairly easy to see, what they achieve or what the owner of the account wants to achieve. Start with unfollowing all the inactive accounts, accounts without profile picture and the accounts that are not tweeting in English. You do not necessarily have to force these accounts to unfollow you (there are tools to help you do this if you want to, though), just be aware that your real (active) audience is much smaller than what your follower number might imply. 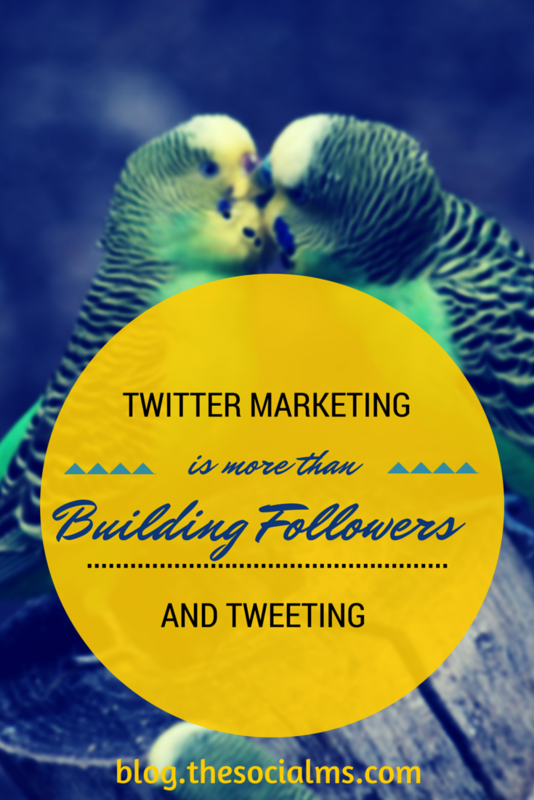 Do not forget to measure results and, if necessary, adjust your Twitter Marketing strategy! Content that speaks to your target audience is key to building an active and responsive audience on Twitter. If you tweet boring and uninteresting stuff, people will not listen and certainly not do whatever it is; you want them to do. With the content you share, you will also build your reputation as a helpful and knowledgeable person. You should have at least some content you can use on your website. But you can add other people’s content to the mix to make your Twitter feed even more interesting. The more own (great!) content you have, the better the results for yourself will be. 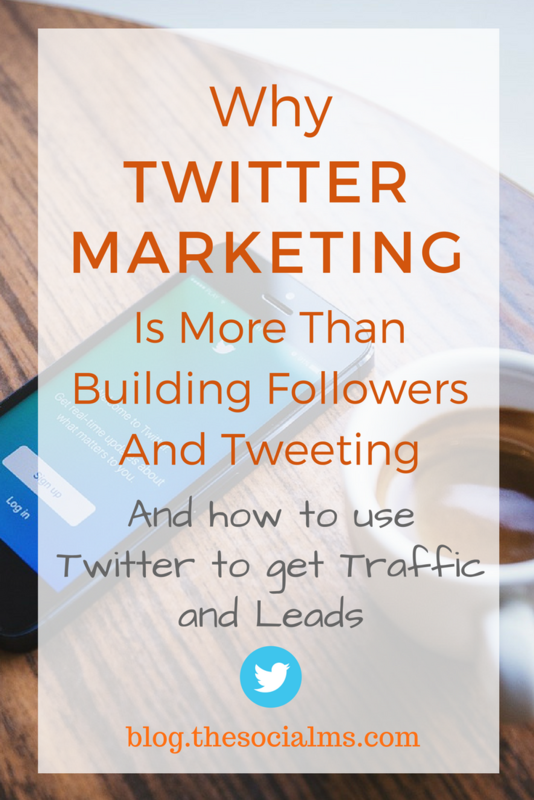 Tweeting helpful/useful information is fundamental to building an audience on Twitter. But you can do more; you can actively get on people’s radar simply by following them. To push the account growth, you can use the follow-unfollow-strategy (See Still Missing Out?! 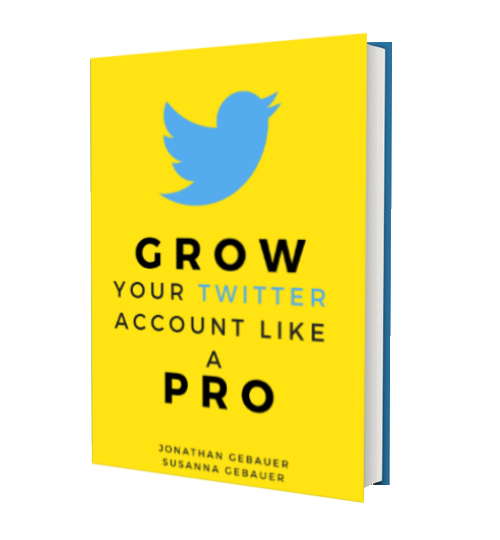 The Simple Twitter Growth Approach All Influencers Use). Be careful to target active, English-speaking accounts from your target audience (presuming you are tweeting in English of course). Do not get frustrated, building a Twitter tribe that listens to you and interacts takes time and patience. And only then, when you have an active, interested audience, can you expect results, like traffic to your website or even signups or sales – if this is the goal of your Twitter marketing strategy. Do not get frustrated, growing a Twitter tribe that listens and interacts takes time + patience. (I passed these tips to the client, I am looking forward to seeing changes on the Twitter account).